Google‘s self driving car will finally hit the city streets in the US this summer which changes its journey from test tracks to the main roads. The autonomous car prototypes will include safety drivers with removable steering wheel, brake pedals and an accelerator in case of an emergency. 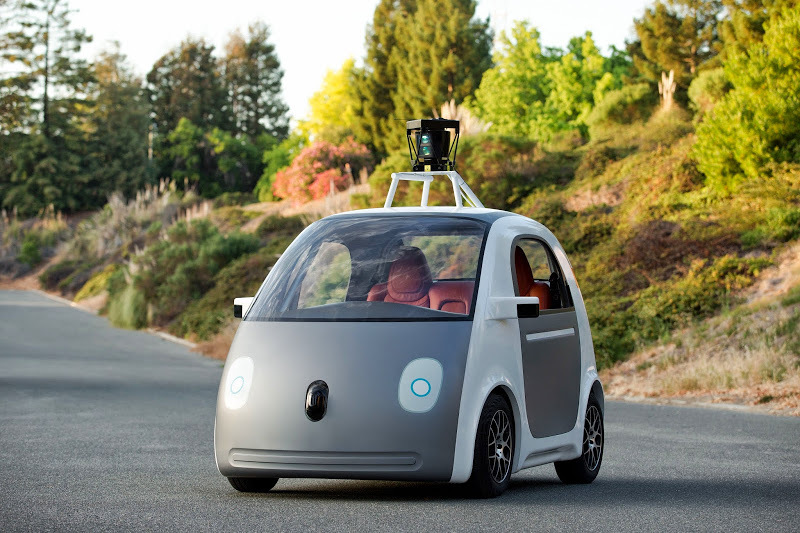 Google also mentioned that it would run new pilot programs with the self-driving cars in the coming years. These new prototypes will be using the same software that’s been used in the Lexus SUV vehicles of self-driving cars. 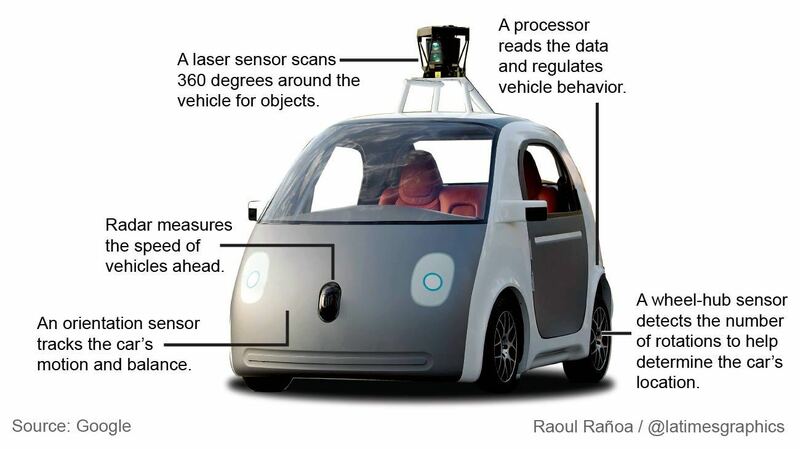 The self-driving car was made from scratch by Google but in order to manufacture a more advanced version, Google might need to take the hands of car manufacturer to partner with as Google themselves lack the expertise to do so. Just like the way they developed the Nexus phones and tablets. There is no official word regarding the availability of the autonomous car to the masses. At a TED Conference in March, the project leader confirmed that these automated vehicles will be on the roadways in just few years. Well, for now, the Mountain View residents can keep their eyes open to see the futuristic cars roaming around the streets!